Oasis Consulting Services strives to provide superior engineering and environmental services that are rivaled by none in regards to quality, innovation, and value. Oasis utilizes a client-first approach, ensuring all needs are met and expectations are exceeded on each and every project. Oasis Consulting Services is a woman-owned business (WBE) founded in 1996 to provide innovative engineering solutions. Originally specializing in landfill construction quality assurance, we have expanded to provide landfill design, landfill gas management, geotechnical and environmental engineering services in the Southeastern United States and Caribbean. 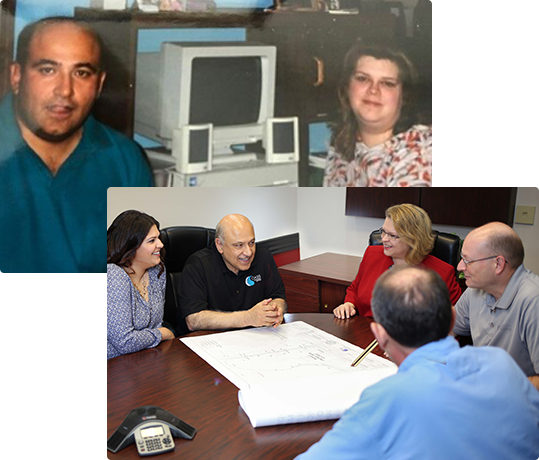 Over the course of two decades, we have grown from four employees working from owner Claudia Lynn Zibanejadrad’s dining room in the 1990s to more than 50 qualified staff members, including highly-regarded industry experts, operating from multiple offices and an AASHTO-certified laboratory today – a testament to our exceptional performance and the quality of our services. Oasis strives to make a positive impact – in our work, on the environment, and within our community. 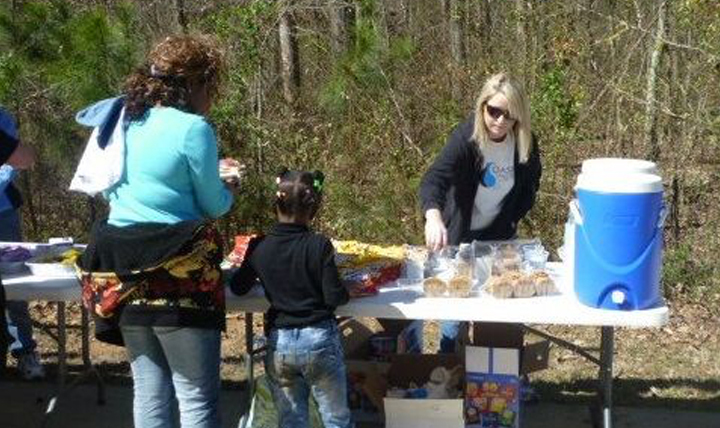 Through our volunteer efforts and support of local nonprofit organizations, Oasis demonstrates our commitment to work towards a better tomorrow. Oasis takes safety seriously. 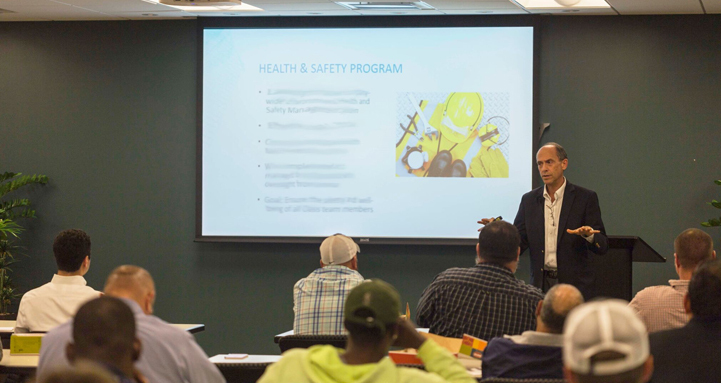 Oasis has a company-wide Environmental Health & Safety (EHS) Program in place, which covers medical monitoring and in-depth training in accordance with OSHA safety standards. Our program emphasizes safety at all levels – from our field technicians to our administrative staff. Oasis’s goal is to reduce risk, promote safe practices, and prevent accidents. J. Robin “Robbie” Blanton, P.E.